Are you ready for this? Do you think you can handle it? Are you stoked? Are you having a stroke? 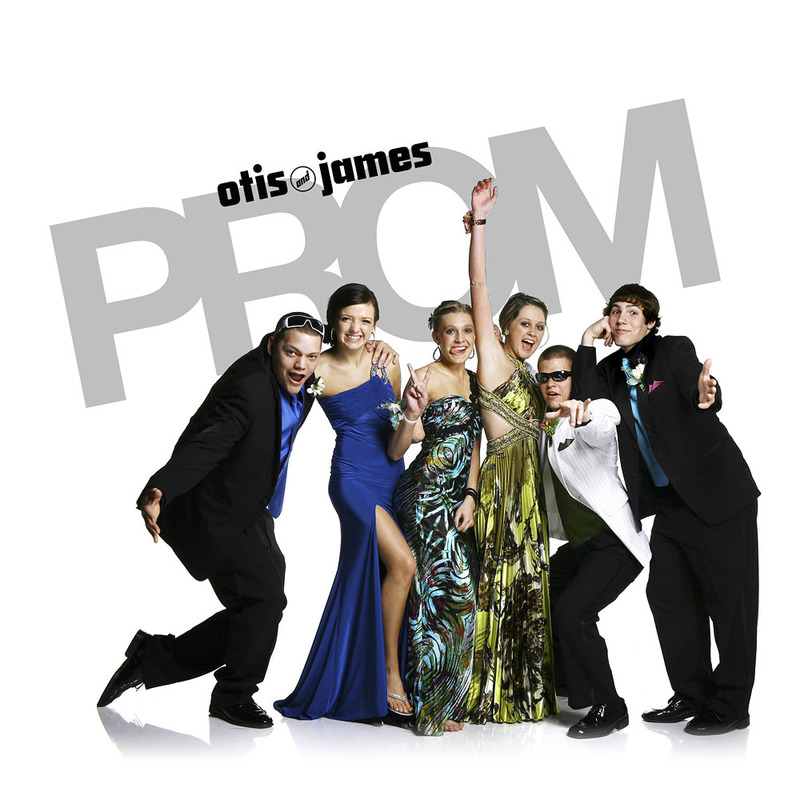 Then you should seek medical attention, if not, then CLICK THIS GIANT LINK to find out all the details of The O&J 2011 Prom! She’s always three steps ahead of the rest. 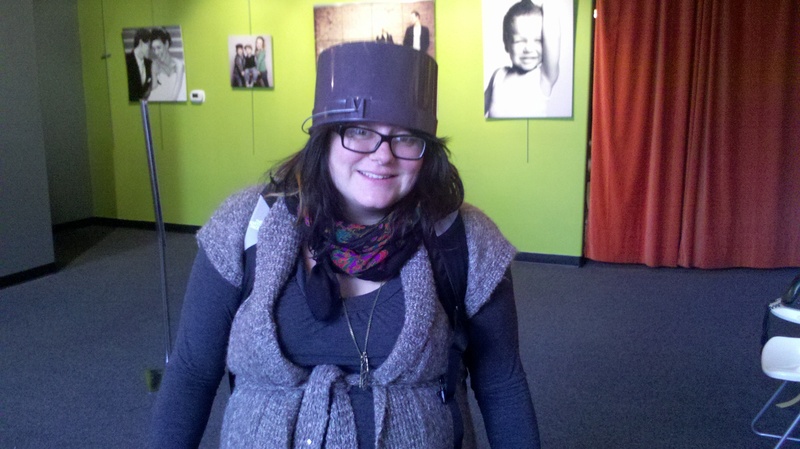 I know, you might be thinking ‘why does she have a bucket on her head?’, but you wait – in six months you will have one too. Just like those real pointy shoes she had – she was right about those. She got it at Menards, in case your interested. Author otisPosted on February 18, 2011 February 18, 2011 Categories Musings1 Comment on Jamie’s New Hat! Studio Ninja Dance Party?? Why Yes, I Will!! Sometimes, you just gotta have a rave for your Godson at the studes – it does wonders for the soul! Author otisPosted on February 18, 2011 February 24, 2011 Categories Musings2 Comments on Studio Ninja Dance Party?? Why Yes, I Will!! Mr. Otis…What Is It Like Inside Your Head? Due to a technological breakthrough, we are now able to answer that question. Please sit back, and watch through the eyes of Otis how the world appears! Author otisPosted on February 15, 2011 February 24, 2011 Categories MusingsLeave a comment on Mr. Otis…What Is It Like Inside Your Head?